I have a picky eater living under my roof. Thankfully, over the last year or so, he will at least try different foods. No guarantee he will like them, but at least he will give it a try. So I was thrilled to receive Funbites, recently. This little genius (why didn’t I think of it?) 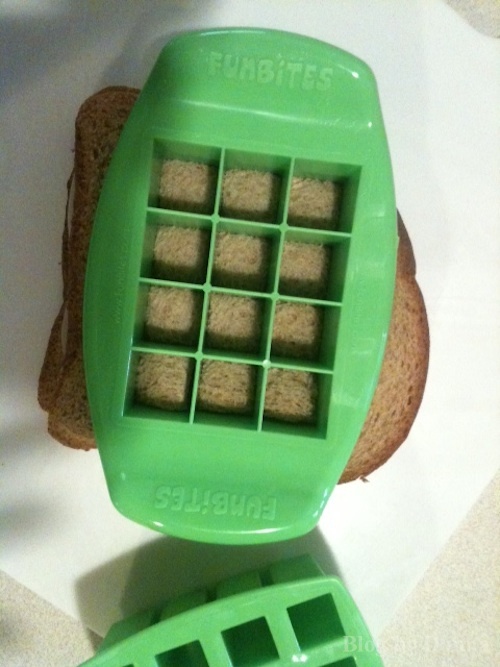 device makes trying new foods even more easier than ever! My son loves the tiny “fun” bite-sized pieces it makes. 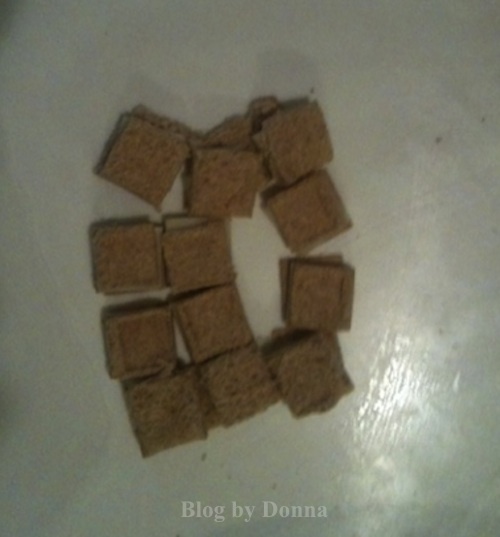 I have been trying to get my son to eat turkey sandwiches, so I gave Funbites a try with wheat bread, thin sliced oven-baked turkey, and provolone cheese (his favorite). He ate it! He really liked being able to hold a tiny square between his thumb and index finger and take a bite. Funbites makes eating kid-friendly. 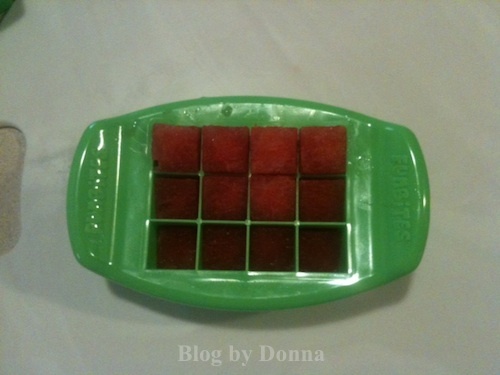 I also used it to make little watermelon cubes. 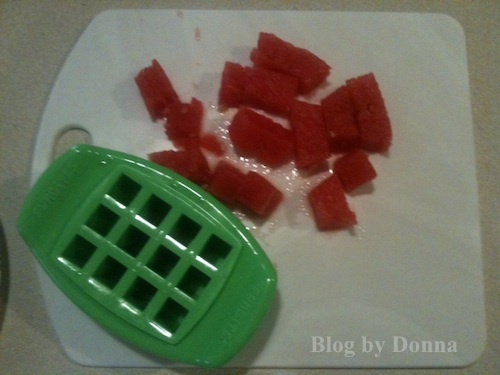 Okay, he already loves watermelon, but he asked if I’d make him some watermelon cubes. So I did. Anything for my lil’ guy! And you can get Funbites in heart shapes, too. 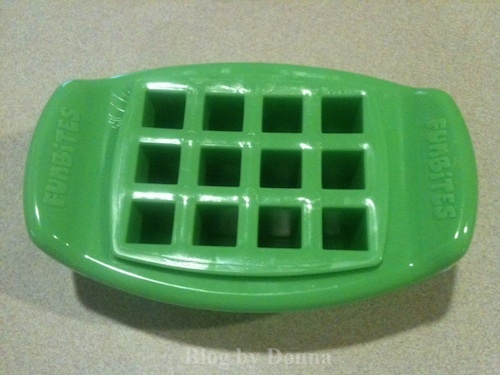 I plan on using it the next time I make pancakes, because my son won’t eat them. Oooh, I might try it with eggs, over well, because my son won’t even try eggs. Now, every time I make something, I think, “Can I make a “Funbite” out of it?” Hee-hee. You can follow Funbites on Twitter and “like” Funbites on Facebook. Disclosure: I received a Funbite to facilitate my review. I was not compensated in any way. My opinions may differ from your own. 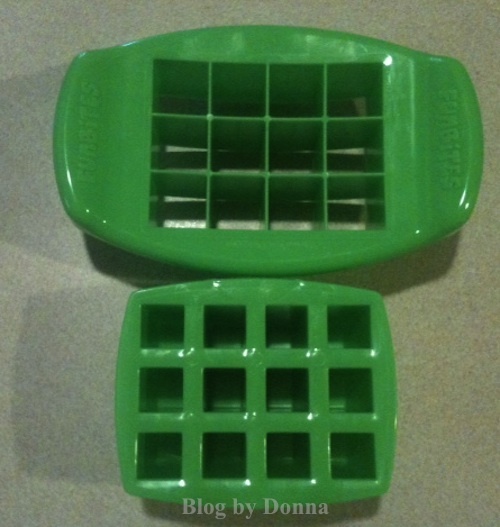 I absolutely love my funbites, I have the green one pictured above and it makes the perfect sized bites for my 2 yr old son. I wish it cut PB&J better then it does and I wish they wouldn’t stick. @Jamie, I wonder if you used cooking spray it would make it easier to use on Peanut butter sandwiches or PB&J sandwiches? If you sprayed it lightly it may help, and not leave a taste on the sandwich. I’ll have to try it myself. I have got to get a couple of these for my picky grandchildren! It’s perfect for picky eaters, Doreen! I’d like those tiny bits of sandwich too! How fun!! I am already thinking of all kinds of ways to use these Fun Bites! I really like that the kid’s can get involved and then they are more likely tro eat something they helped with. Thanks Donna! @Meg – Absolutely! I know my son is more apt to eat things he helped prepare/make. Such a great idea. My sister has a new 1 year old foster baby and this would be great for her! Thanks for the review, I have never heard of this product until now. These look so fun!! My kids would love it, I want to get both! I wonder if I could get my Grandson, who’s 2 to eat veggies or fruit this way. All the child wants to eat is meat and peanut butter. Im starting to worry about it. He won’t even eat corn. These look like they would make fun playdough toys or mini cookie cutters! Maybe even use them as a stencil for markers. Fun!